My birthday is rapidly approaching – only 11 days away as I post this article. I will be turning 38. 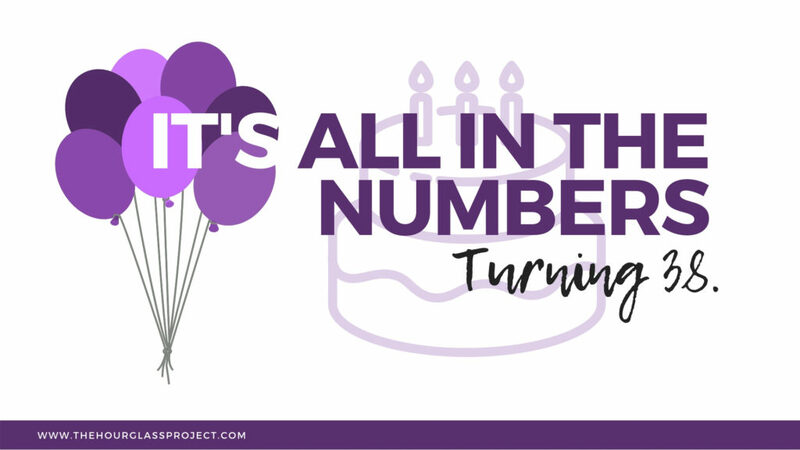 It is not a milestone birthday, merely another trip around the sun, but I do have a thing about numbers and I have a feeling it’s going to be a good year. I was not necessarily looking forward to 37, as the numbers just didn’t feel right to me. It’s such a wonky thing to say and I have a hard time explaining it, but 37 just didn’t feel right. I’m not into numerology as a study, although perhaps I should start looking into it, but for whatever reason that number seemed jarring to me. Perhaps it was because it was an odd number? Although 33, 35, and 39 don’t bother me. But there is something about that seven. It seems like a sharp, free floating object, not anchored down or tethered to anything, ready to hurt. This year brought a lot of pain and sorrow with it, but it also brought a lot of growth. I was able to adopt some really great new lifestyle habits and focus on a lot of personal development. As I think about it now, 3 and 7 are both prime numbers and prime numbers are the building blocks of whole numbers. Perhaps I unconsciously knew it was going to be a hard year – one of challenge and self discovery, but those building blocks allowed for a year of growth that I am forever grateful for. So as I finish up my last days at 37, I look onto this year of growth with gratitude and closure and walk humbly towards 38 – a number that insights joy and vitality in my heart. As I started thinking about the number 38, the first visual that popped into my mind was the plumpness of the 8. I write my 8s as two balls stacked on each other in a snowman like fashion. 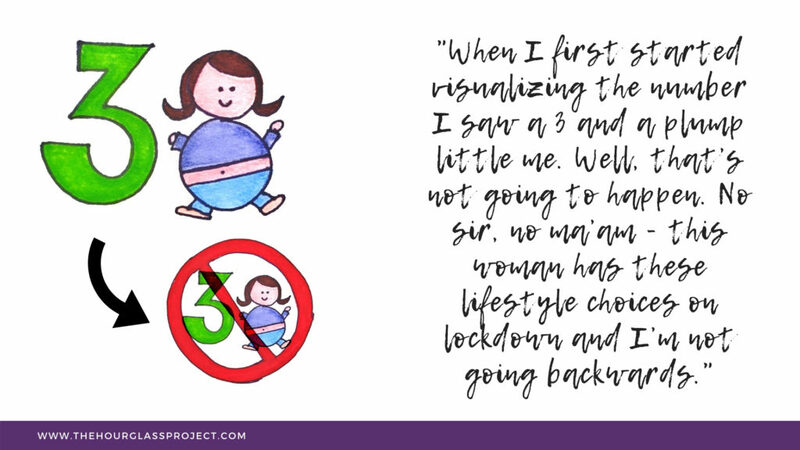 When I first started visualizing the number I saw a 3 and a plump little me. Well, that’s not going to happen. No sir, no ma’am – this woman has these lifestyle choices on lockdown and I’m not going backwards. That couldn’t be it. I had to explore this some more. I had felt all year that 38 was such a strong and powerful number. That it was a year of change and empowerment. It was not the year of a dumpy little me. Then, last night when completing some personal development worksheets on finding your hourly value, the number I got was $333.33. With the randomness of the 3 repeating I went ahead and looked up the significance of the number 3 and was shocked when I read that three, biblically signified divine wholeness, perfection, and completion. In addition to that, there is a thing called the “Angel number”, in which 333 signifies encouragement and aid. It noted that the angels are close by, reassuring you that your plans are going well, that your prayers are answered, and that what you requested is in route to you. So 3 was more powerful than I realized. 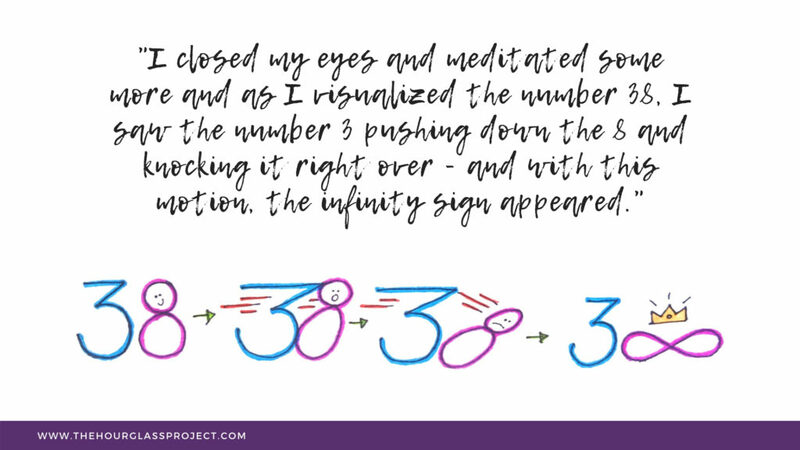 I closed my eyes and meditated some more and as I visualized the number 38, I saw the number 3 pushing down the 8 and knocking it right over – and with this motion, the infinity sign appeared. This was it. The image which matched my feelings around this number. Yes. This is the year where great things are happening. Where I will stretch and grow beyond measure. The year I push myself outside of my comfort zone and see what happens. Thirty eight. 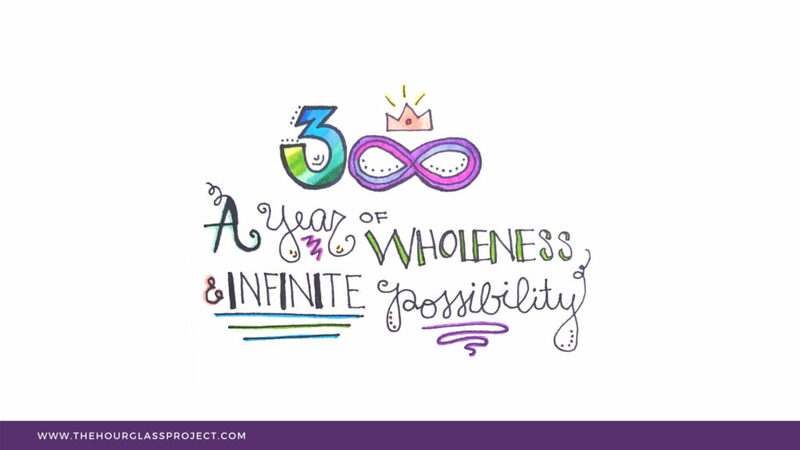 A year of wholeness and infinite possibility. When completing the recent development workbook yesterday, one thing I really took away was that at this point in my life, I am less fearful of what others will think of me and more fearful of the regret I will feel if I keep pushing aside my dreams and goals in fear of other people’s opinions. I’m still not sure what my end goal is – or if I even have one. Right now I am just enjoying the journey of self discovery as I focus on vitality. Some days I still feel like a 17 year old girl trying to figure out what I want to be when I grow up. Grow up – what an idea. So instead of focusing on this end goal of what I want to be – I’m just focused on being. I am challenging myself in ways that make me feel more alive and more connected to this universe and all those within it now. That’s what I am working on and I am so excited to see what the next chapter brings. And if reading this article left you thinking “Man, this is one quirky chick, trying to find signs and meaning behind all things” well, you may be right – but hey, that is just me. And this year is all about me embracing me. So, cheers to that, and cheers to 38! 38 is going to be a great year! Mine was 🙂 I’m super curious the personal development workbook, care to share more about that? Of course! It was a supplemental workbook that was paired with a workshop by Peter Voogd that I took through on online resource called Creative Live. I actually used to do a lot of their courses back when I was working as a professional photographer – so perhaps you are already familiar – but they have expanded to offer so much more than just photography now!